David Wilcock: All right. Welcome back to “Cosmic Disclosure”. I'm your host, David Wilcock. 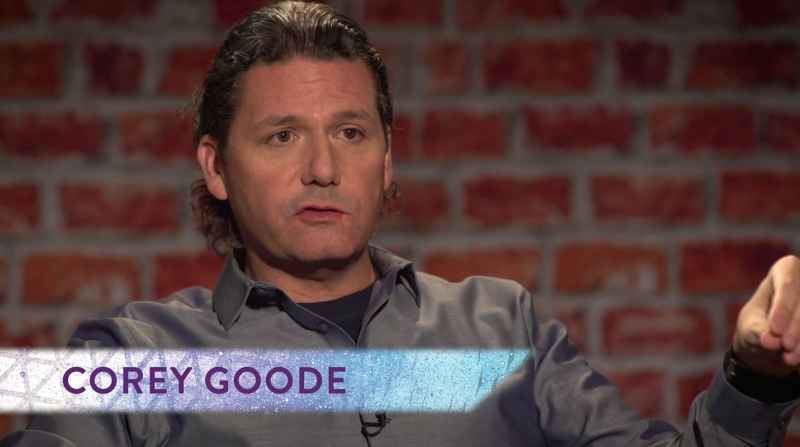 I'm here with Corey Goode. And in this episode, we are going to get into the social and global implications of this virtually civilization-defining disclosure that apparently is coming our way after all this time. It finally looks like we're going to get at least some of the truth, and the effect is almost unimaginable. David: What the heck is going on with Senator John Kerry going to Antarctica on Election Day? What the heck was going on there? Why was he down there? David: I heard from [Pete] Peterson independently that there are a bunch of names that have gone down there that are not public, and I'm wondering if you also heard that. David: So this is basically like the big tour that everybody's getting – everybody who's on a sufficient level of “need to know” or importance to this group is going down there. Corey: I don't know exactly what each individual is being shown, but I know that some of them have been shown these cities that they've excavated under the ice. They've also been given a ride in spacecraft that have been recovered under the ice. David: Well, that's very interesting because that ties in with something that I heard from Pete Peterson regarding Buzz Aldrin. 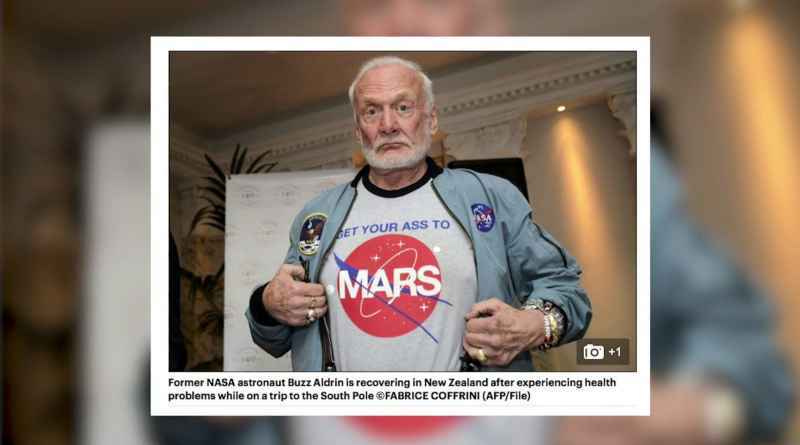 So why do you think he might wear that shirt, where it's describing traveling to Mars as an astronaut, while he's going down to Antarctica? Corey: Well, maybe he's looking for a climate change on Mars. You now, that is a strange thing, especially now that we know that the ruins under the ice originate from beings that came from Mars. David: And you said before that we can trace that all the way back. These people have a full unbroken historical lineage to Mars. Corey: Right. They trace their lineage back extremely far and off of this planet. David: So the interesting thing here is, based on what you just said, Pete's independent testimony to me when I called him and talked to him about what you were saying corroborated so many things, but then there was other stuff that you hadn't said. And one of them was Buzz Aldrin reached a 200,000-mile altitude and said the impolite equivalent of “holy crap” seven times as he accelerated to that altitude because it was so fast. Then he said that Buzz was taken around the back side of the Moon, got to see all of the Manhattan-type of lights that are there, all the structures, and then passed by a base that was over Antarctica as they came back in, and they gave it what he called a wing wave.